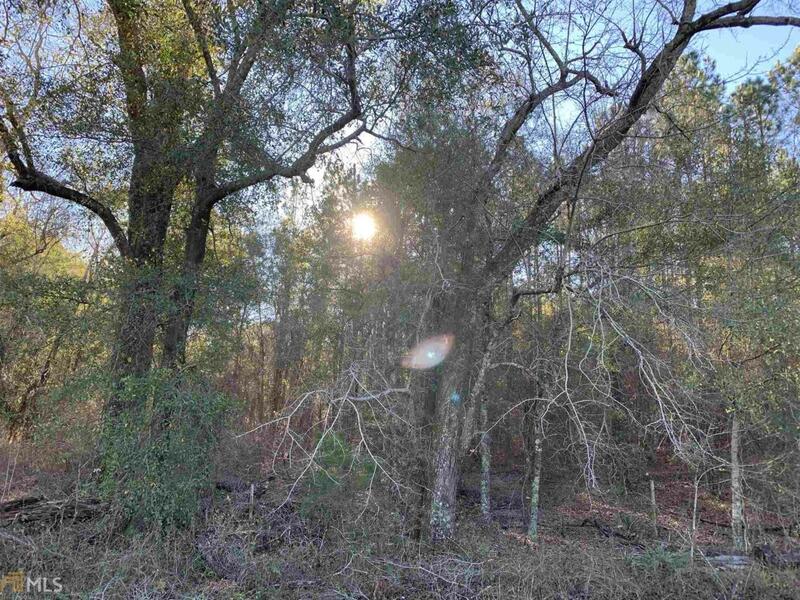 There are additional acres that can go with this property as well. Approximately 7 additional acres for 30,400. Great piece of land for those who want to be in the country. Make this your next home site.